Dr. Ben Bova has not only helped to write about the future, he helped create it. The author of more than one hundred futuristic novels and nonfiction books, he has been involved in science and advanced technology since the very beginnings of the space program. 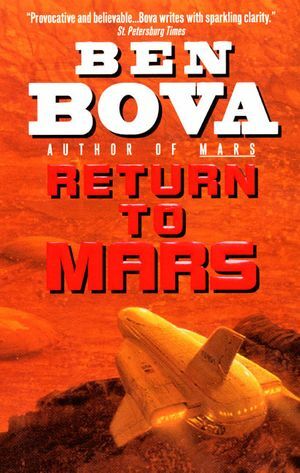 President Emeritus of the National Space Society, Dr. Bova is a frequent commentator on radio and television, and a widely popular lecturer. He has also been an award-winning editor and an executive in the aerospace industry.